Welcome to Country Day For Children Montessori! Country Day For Children is located at 1281 South Wickham Road, a mile north from US 192, in West Melbourne, Florida. Our school serves the educational needs of families of Palm Bay, West Melbourne and Melbourne. Our classes are provided for children ages 2.5 years through 5 years old in Montessori preschool and VPK. Country Day For Children is AMS affiliated and accredited by NIPSA. At Country Day For Children we have a dedicated Montessori trained staff with an understanding of child development. It is our mission to provide a motivating secure and harmonious environment for the children. We treat each child individually with respect and we stimulate them to learn based on the philosophy of Dr. Maria Montessori. 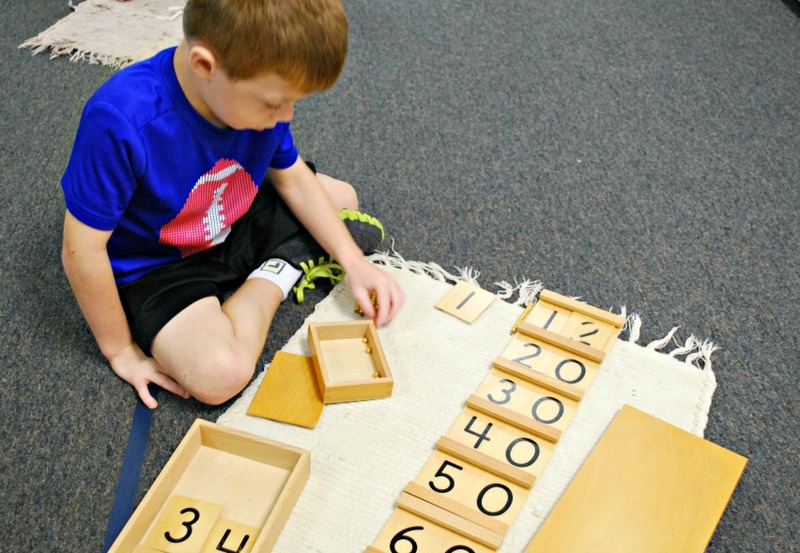 We believe that each child is different and so is their process of learning. Children are exposed to a variety of cultural experiences, which allows each child to learn about the world around them.